This uniquely designed bikini top wraps you up in beauty. A contrasting print wraps around the bust, tying behind the neck. Soft cups keep you supported. You get the flattering features of a halter in this shoulder-defining design. UPF 50+ swim fabric dries quickly and stands up to salt water and chlorine. 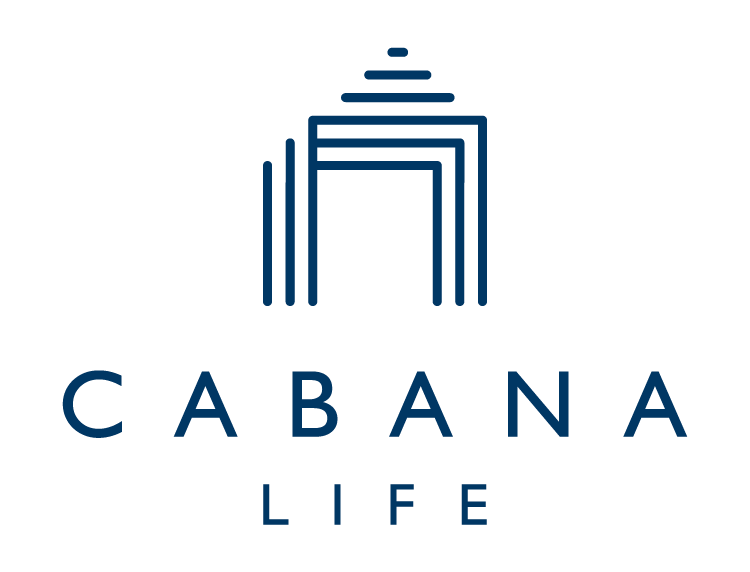 I love the sophisticated styles of Cabana Life! I'm looking forward to ordering from them again!